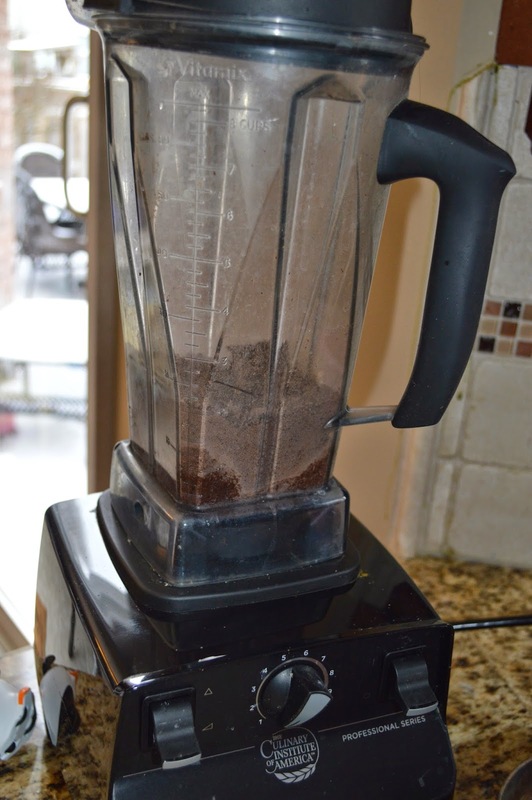 Place the chocolate in a blender and blend for about 30 seconds. Whisk the milk, 1 cup cream, egg yolks, brown sugar and salt in a heavy-bottomed medium saucepan over medium heat. Free range eggs are almost always this orange colour… Love it! Cook, stirring constantly with a heatproof spatula, until the mixture is thick enough to coat the spatula and almost boiling, 5 to 6 minutes. Cover and blend until combined and smooth, stopping to scrape down the sides of the blender as needed. Served with freshly whipped cream and berries…. I totally forgot to do this for mine. And there you go, so simple but so, so decadent and delicious. And a great make ahead dessert for a fancy dinner party or girls' night. Chocolate pots de creme is different from other Christmas desserts like cake, cookies, and simple chocolates, looks delicious and fairly simple to make. First time hearing about it! Sounds like it was a huge hit. Oh and now you have me craving Ponche de creme! These look so decadent and yummy! A must try for sure!